In this Ethereum cloud mining article, we conduct the analysis of the cryptocurrency in terms of its future and profitability. With the growth of bitcoin, ETH feels its impact as well. Thus, in this review, we go over the mining prospects of the digital currency. We also show what to look for when designing a profitability calculator and what platforms are available. Ethereum is an open source platform that uses blockchain records, much like what bitcoin has. The cryptocurrency established itself in July 2015 by developer Vitalik Buterin, who proposed the structure of the platform in 2013. After the ICO, the algorithm that separates ETH from others was born, called Ethash, a proof of work (PoW). It is a modified version of Dagger-Hashimoto where smart contracts are used to secure transactions. It is worthy to note that in recent months, the Ethereum developers have been working towards proof of stake (PoS). This development will make the coin unminable, as to battle growing fluctuations of value in recent months. This has a major impact on both mining and cloud mining properties. To understand just how major the change is, let’s take a look at the mining difficulty in Etherscan’s chart below. Mining operations for Ethereum were quite profitable until mid-2017 when the announcement was made regarding PoS. The difficulty rate of awarded blocks rose tremendously and organization behind the coin will continue doing so. This signifies the point that cloud mining of the coin would be changed from mining into futures contracts. You purchase the right to hold current value of Eth while hoping that price will increase as times goes by. But this way, it would no longer be cloud mining but rather futures margin trading. As for the price, like almost all other cryptocurrencies out there, it seems that ETH also follows bitcoin’s fluctuations. As shown below, whenever bitcoin grew or fell recently, Ethereum followed it nearly identically. Due to the large BTC price growth, the above chart did change positions in December 2017 but the price trend remained the same. ETH follows closely BTC, which we believe will continue to be the case in foreseeable future. This movement might be changed is when PoS is implemented fully and introductions of new developments announced. There are several aspects of cloud mining profitability analysis that you need to be aware of. 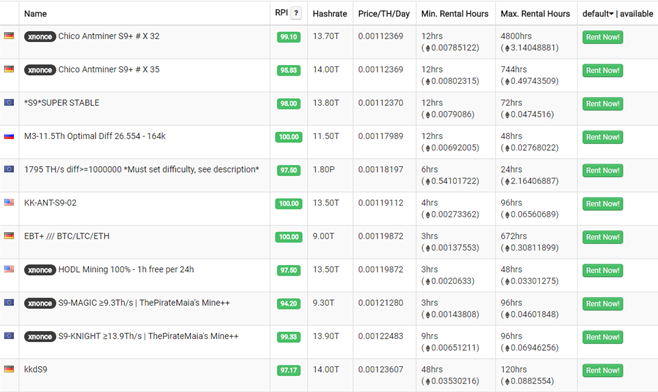 The first is the mining difficulty, as it defines daily payouts expressed in ETH. Its difficulty increased greatly in recent month and developers are not hiding the fact that they wish it unminable. This will make the cloud mining contracting in Ethereum pretty much useless as soon as PoS is implemented. It is still too early to say exactly when the new algorithm will take place. But it can be said that either this or next year will see the change being made. Next in line is the value of the cryptocurrency, which follows bitcoins most closely. 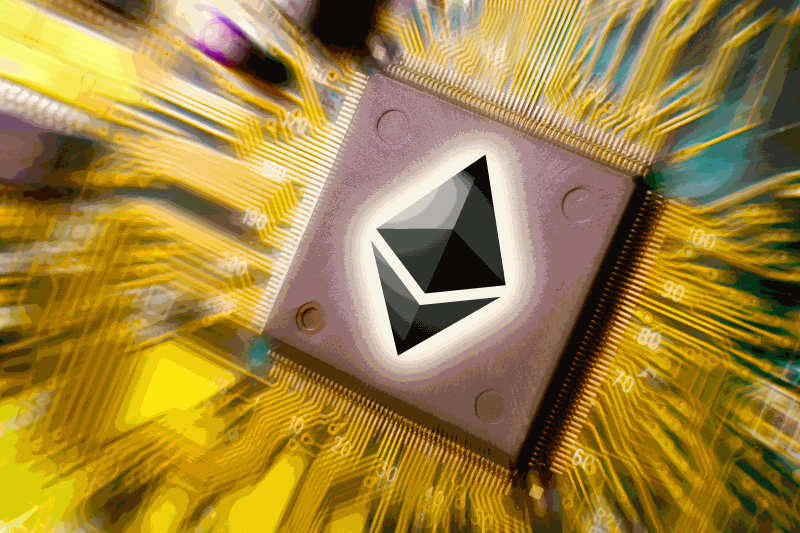 If bitcoin grows, so does Ethereum. With payout made on daily basis, it depends on bitcoin how profitable your coin will be. Much the same stands for all other coins, Zcash, Monero, and Litecoin, which implies risk and opportunity at the same time. Lastly, unlike bitcoin but similar to other cryptos does not include maintenance fees when cloud mining market is in question. Most of the companies offering the service do not charge you the daily fee, making the coin a bit more profitable than bitcoin. Other coins like Zcash, Monero, and Litecoin also do not come with daily costs as well. When it comes to contract length, all coins are mined under similar requirements. The contract length differs from platform to platform. The lifetime contracting is a lot rarer occurrence for Ethereum (and others) than a fixed period. In most cases, the obligatory program would last between a year and three years, with one and two years being the most popular. Fixed period plans tend not to be so fixed after all. Organizations offering the service reserve the right to change or cancel plans according to the market trends. In this review, we go over companies that offer Ethereum cloud mining plans for clients around the world. 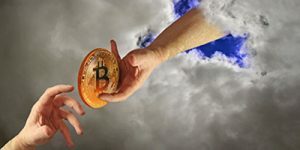 The chosen platforms that you can reach for cloud mining plans in this article are Genesis Mining, Hashflare, and MiningRigRentals. In terms of popularity and strength of mining farms, genesis Mining comes on top. 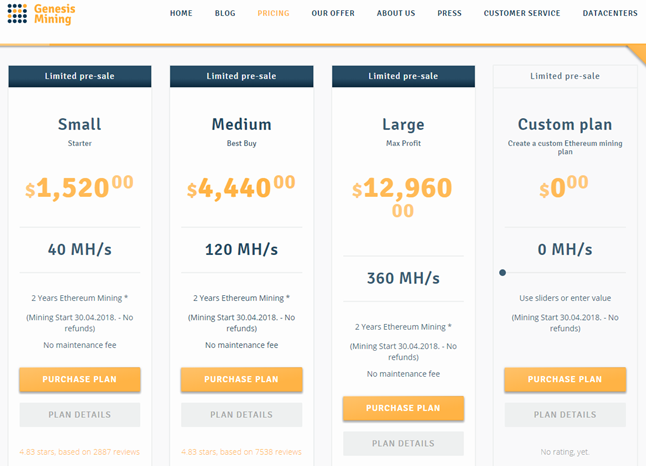 Established in 2013, cloud mining website offers three main plans for you to choose from regarding Ethereum. These are Small, Medium, and Large plans, all of which are available at this moment. You can check out more details in the snapshot below. Ethereum contracts, compared to other coins, are the most expensive in Genesis Mining at this moment. Contracts last for 2 years at the moment. 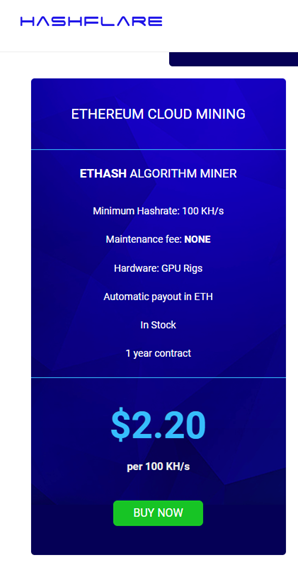 A Hashflare program, unlike Genesis Mining, has no specific plans but offers contracts worth of $2.20 per 100 TH/s. These programs last for a year while payouts are made on daily basis, just like with other companies out there. There are no maintenance fees while hardware used for mining from the company’s side are GPU Rigs. 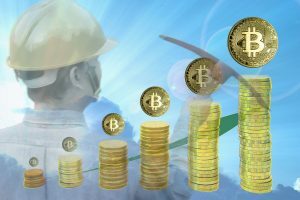 MiningRigRentals offers a different environment than its counterparts, Genesis Mining and Hashflare for cloud mining investors. The marketplace is peer-to-peer (P2P) based and allows individuals to make their own deals with each other. 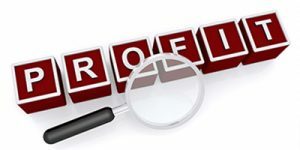 Thus, contracting length, maintenance fees, daily payouts, and other indicators depend on individual pools. You can check out the ETH market in a snapshot below. When compared to other coins, Ethereum cloud mining plans are the riskiest of the bunch. We would not recommend engaging in contracts that span over 6 months, due to the fact that cryptocurrency is moving from PoW to PoS. Soon, it will be unminable and your payouts may stop in its tracks at any time in the near future. 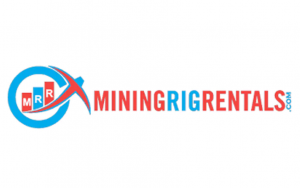 How to Rent Hashing Power at Mining Rig Rentals?